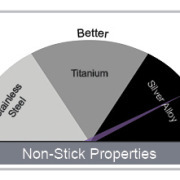 Stingray Non-stick bipolar technology uses solid silver alloy tip that enables rapid heat transfer from tip area. Ordinary Stainless Steel tips do not employ this technology and will create hot spots which will cause residue to stick to tips. The silver alloy allows the surgeon to complete coagulation procedure without frequently wiping of tips. Stingray Surgical merges with Mark Medical MFG. 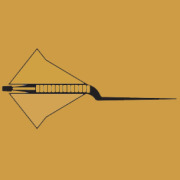 Stingray Surgical has announced a new website which incorporates Electrosurgical and Gynecological Instruments into one informative site. The staff has dedicated hours to give updated on the latest products. http://stingraysurgical.com/wp-content/uploads/2014/09/favor.jpg 305 305 stingraysurgical http://stingraysurgical.com/wp-content/uploads/2014/08/logo-500x117px-sRGB1.png stingraysurgical2014-10-15 22:34:222014-10-20 15:47:53Stingray Surgical merges with Mark Medical MFG. 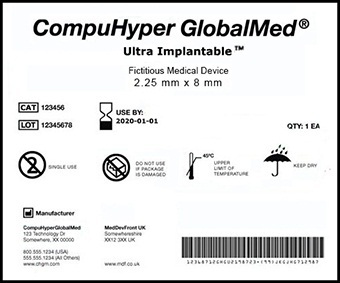 FDA has finalized its announcement on September 20, 2013 that all medical devices will be required to bear a unique device identifier. This identifier will provide product lot number, expiration date, and manufacturing date on the label and then the device itself. 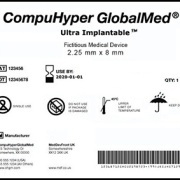 Stingray Surgical Products will soon be implementing these identifiers as a 2D dot matrix code on our products. For more information on the FDA change go here.